Evil wizard Gargamel creates a couple of mischievous Smurf-like creatures called the Naughties hoping they will let him harness the magical Smurf-essence. However, he soon discovers that he needs the help of Smurfette, who knows the secret to turning the Naughties into real Smurfs. 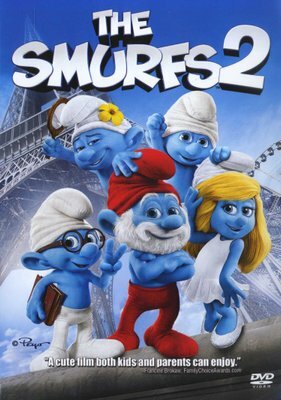 When Gargamel and his Naughties kidnap Smurfette from Smurf Village and bring her to Paris, it's up to Papa, Clumsy, Grouchy and Vanity to reunite with their human friends, Patrick and Grace Winslow, and rescue her!